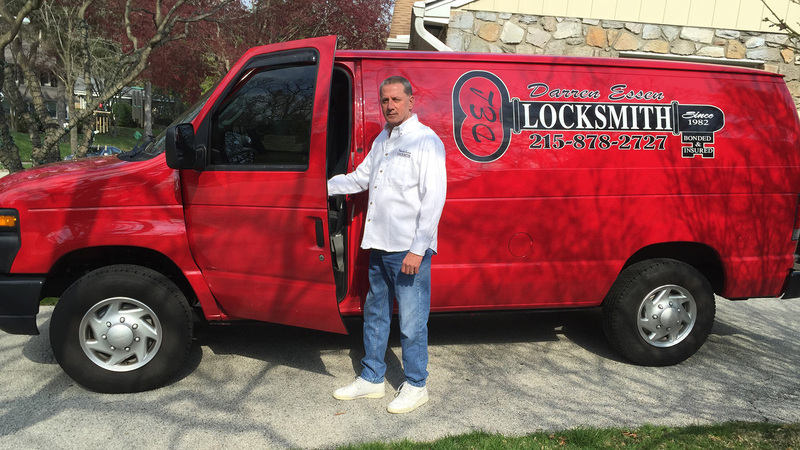 Among the region’s leading locksmiths, Darren Essen Locksmith has provided trustworthy and reliable security solutions in the Philadelphia region for over 34 years. From age 19, with nothing but a truck and a dream, starting out of the Overbrook Park area of Philadelphia, Darren Essen built his company from the ground up and to this day continues to give fine quality, old fashion service. Darren Essen Locksmith is a registered, licensed, bonded, and fully insured mobile Locksmith Company. Keeping up with today’s advanced technology has helped to keep Darren Essen Locksmith at the forefront of the lock system industry in Philadelphia. Although the technology may have become more complex through the years, our commitment to friendly and personalized customer service has remained the same. We are as committed today to offering the highest standards of excellence as we were when we cut our first key in Philadelphia many years ago. 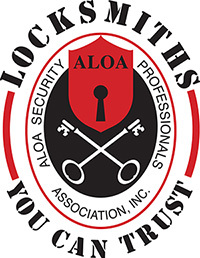 Our highly qualified team of experts remains firmly dedicated to assessing and providing the finest security solutions for your property and vehicles as they were from day one and each of our trained technicians possess credentials that exceed the required industry standard. Whether you require a security expert for your home, car, or place of business, for either public or private purposes, every Philadelphia resident is in good hands with a Darren Essen Locksmith.